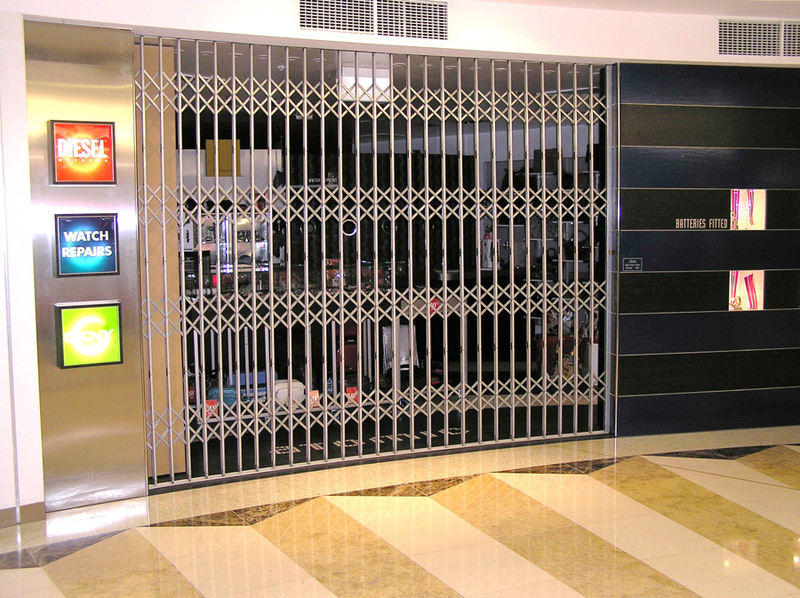 Trellis Doors –Security365’s range of trellis doors is suitable for securing most residential and commercial applications across Sydney, Melbourne, Perth or Brisbane. 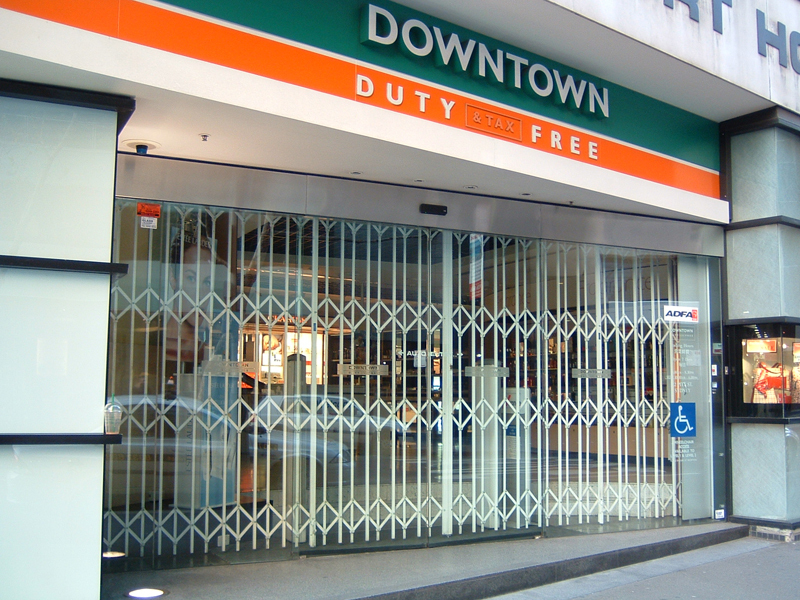 Trellis doors offer an economical alternative to other forms of shutters, grilles and closures, whilst offering strength and transparency. A trellis as an architectural structure, usually made from an open framework or lattice of interwoven or intersecting pieces of wood, bamboo or metal. It goes on to say that a trellis can also refer to panels attached to fences or exterior walls of a building. 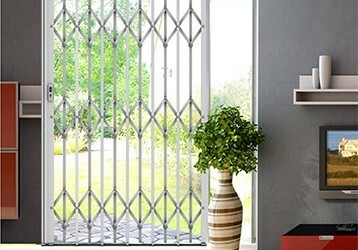 So Security 365 have combined the function of an expanding trellis with the purpose of security. 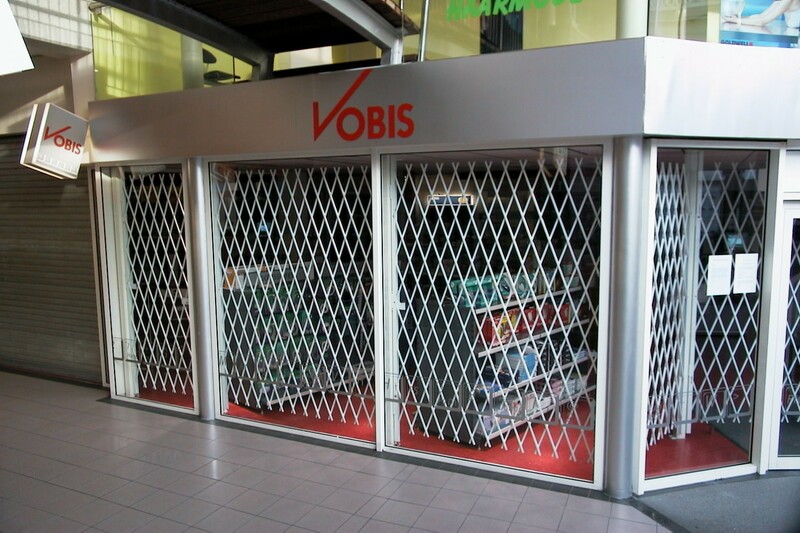 When not in use the trellis doors fold out of site to ensure unobstructed views and when needed/locked they provide strong security and maximum through-visibility. 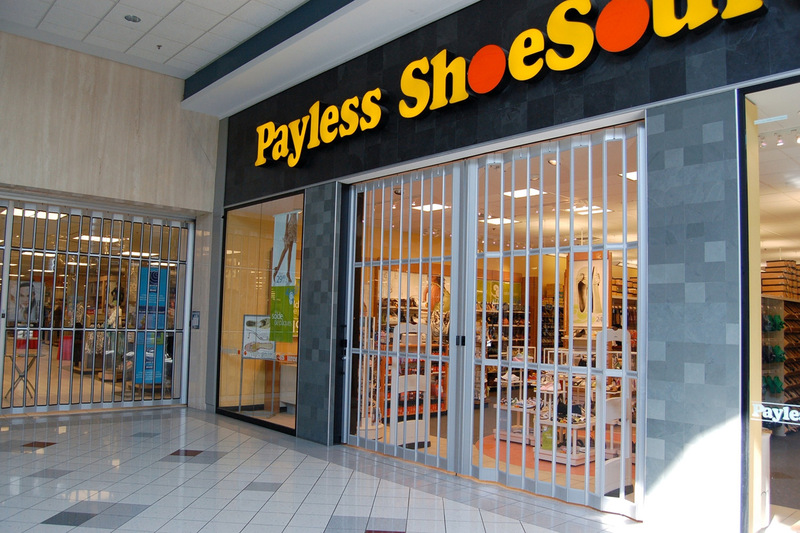 This is particularly useful for retailers who use these doors to secure their shopfronts against break-ins, whilst at the same time allowing passers-by to view their entire range of stock. 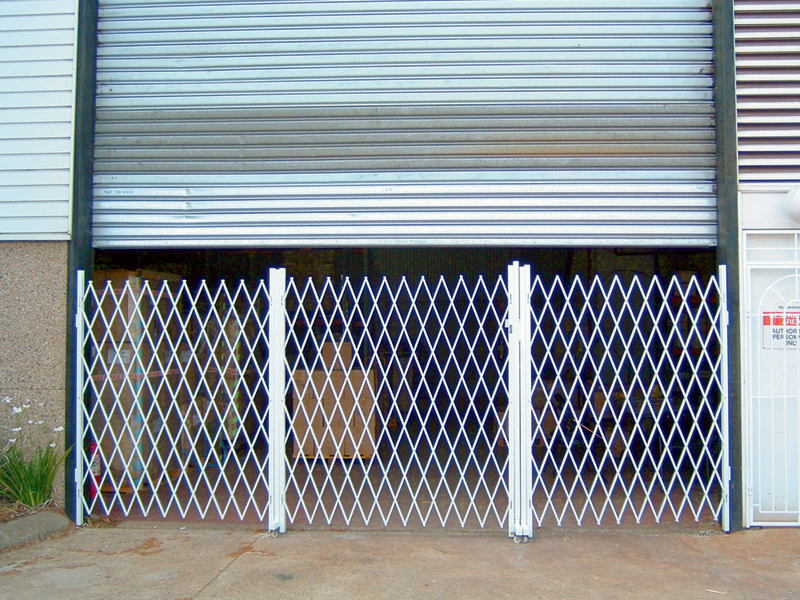 If you ever consider installing trellis doors on your premises, make sure you talk to Security365. We will listen carefully to your needs, make sure they provide the right product for your needs and budget, and install such products to the highest standard. To speak with Security365 in any of our Sydney, Melbourne Brisbane or Perth Offices fill in the contact us form on this page or call us today on 1300 365 557. Available at this stage to Sydney, Melbourne, Brisbane and Perth-based homes and businesses.